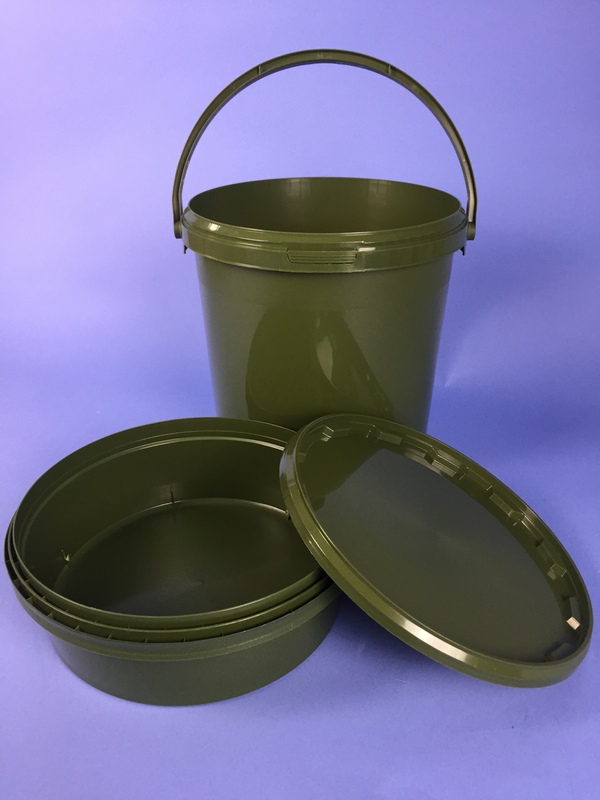 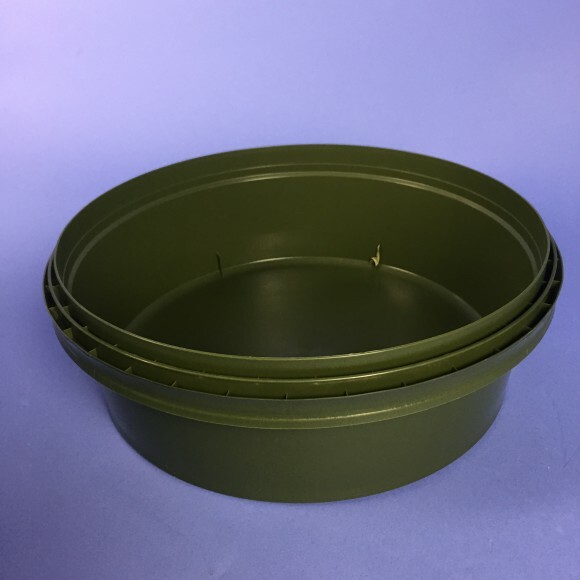 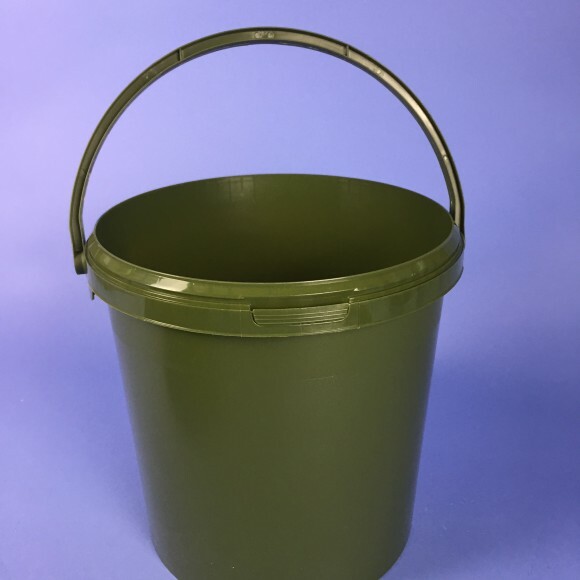 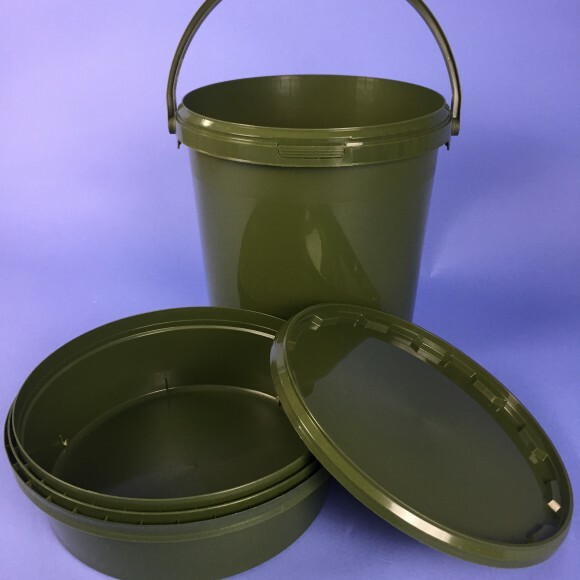 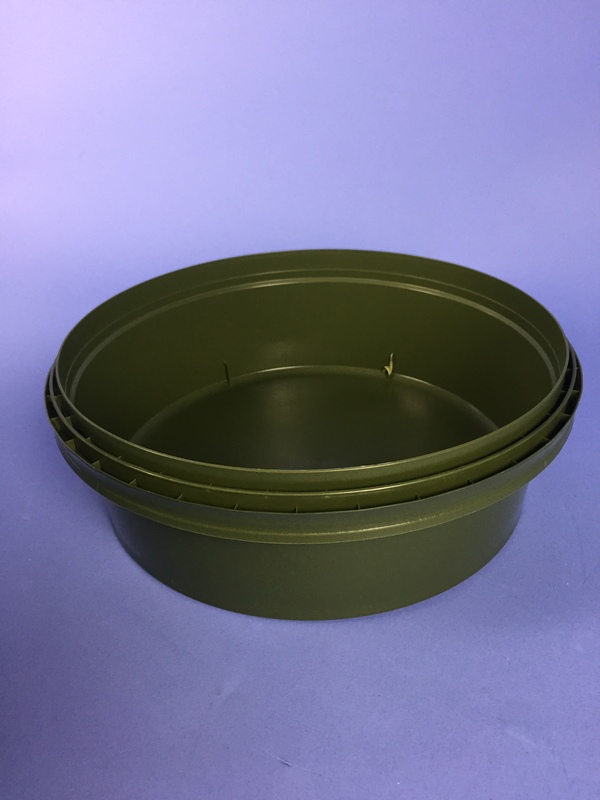 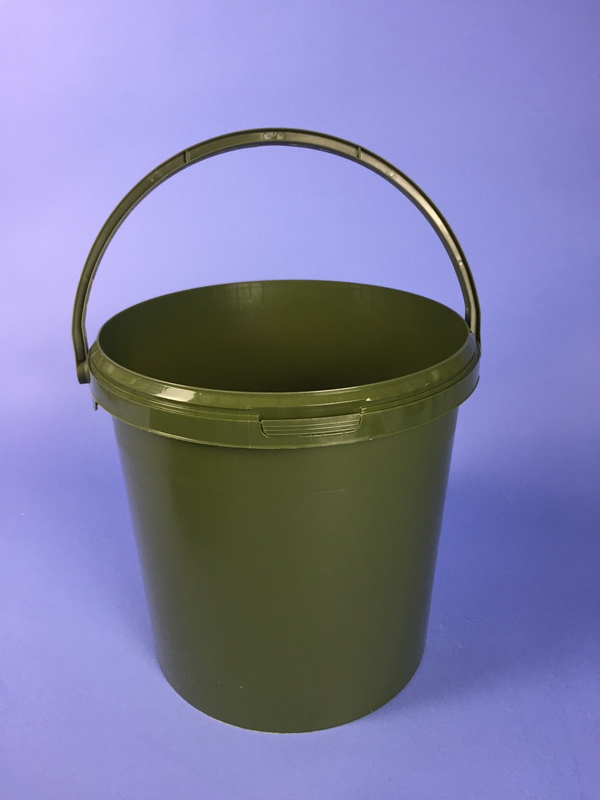 OLIVE GREEN 10.7 LITRE ROUND TAPURED BUCKET COMPLETE WITH TAMPER EVIDENT NECK AND PLASTIC HANDLE. 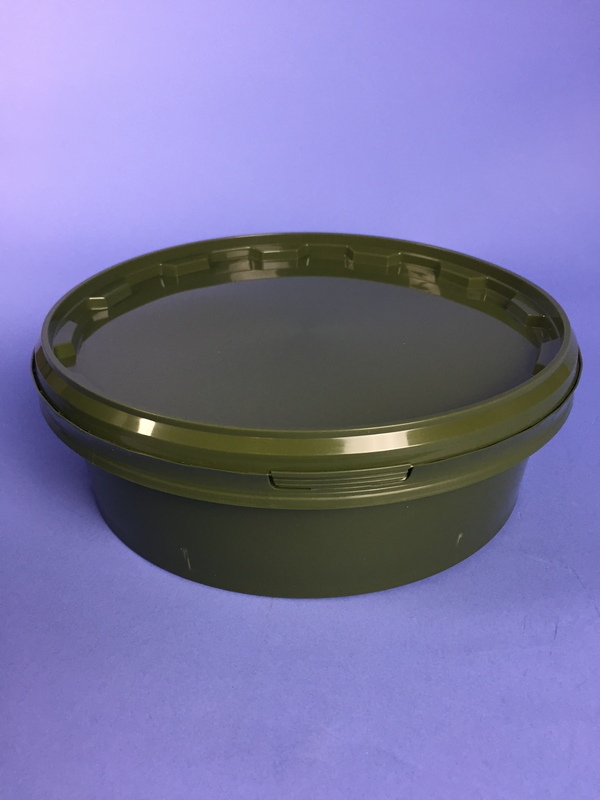 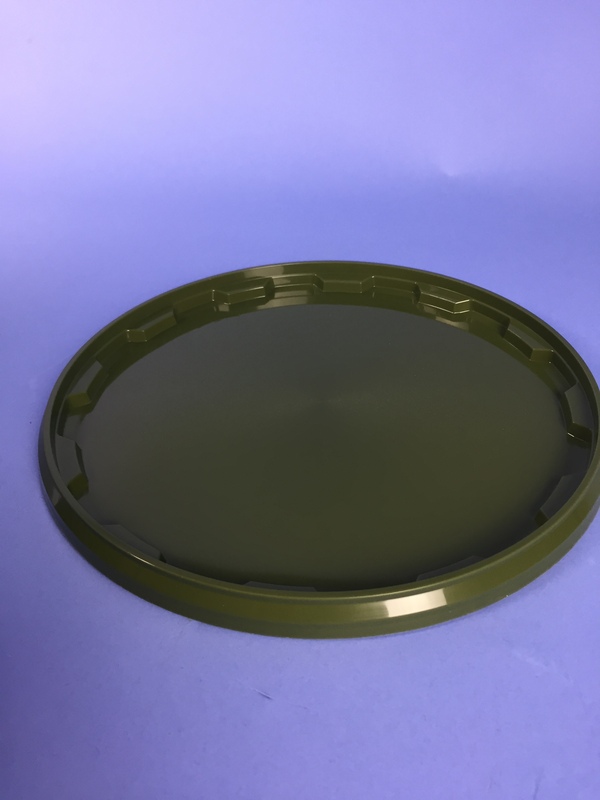 Olive Green Polypropylene food approved. 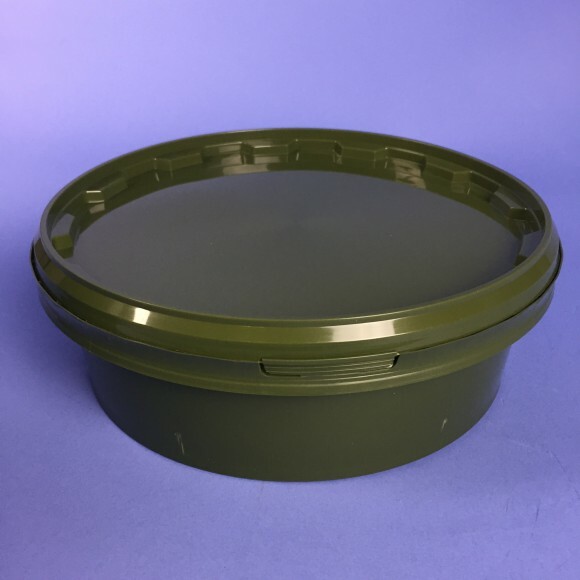 Lid AND TRAY shown for illustration purposes and sold separately. 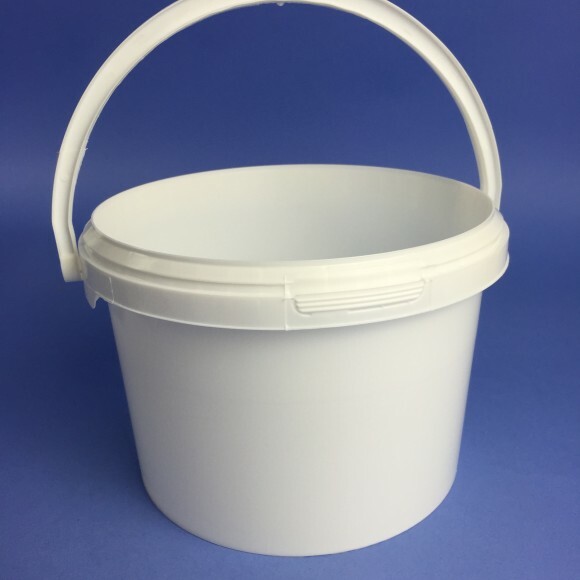 Please note – Coloured lids may have a longer lead time than standard clear white and black, please contact the office if required urgently. 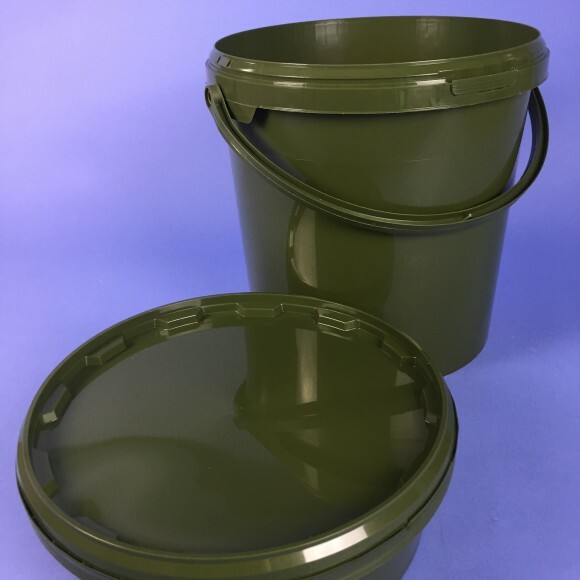 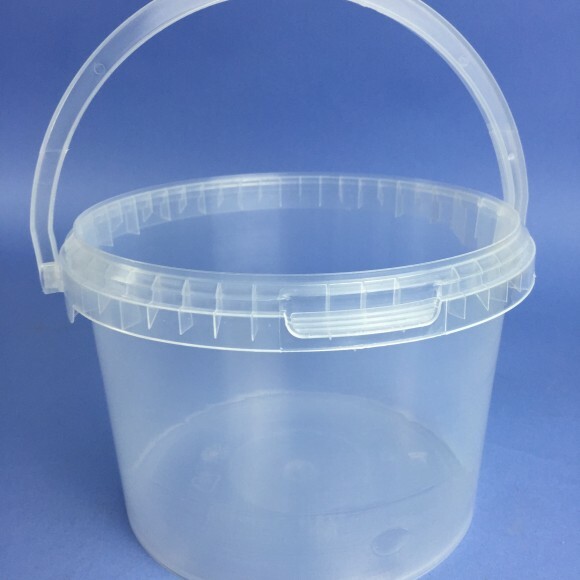 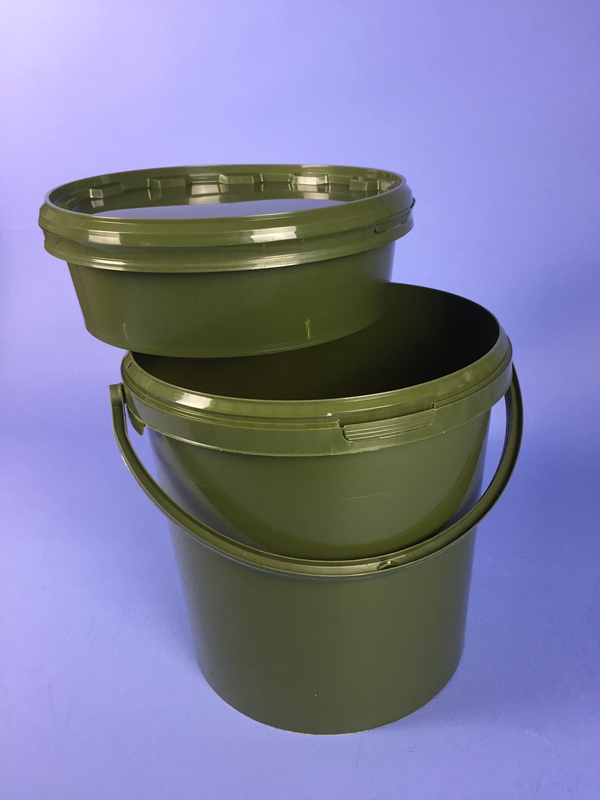 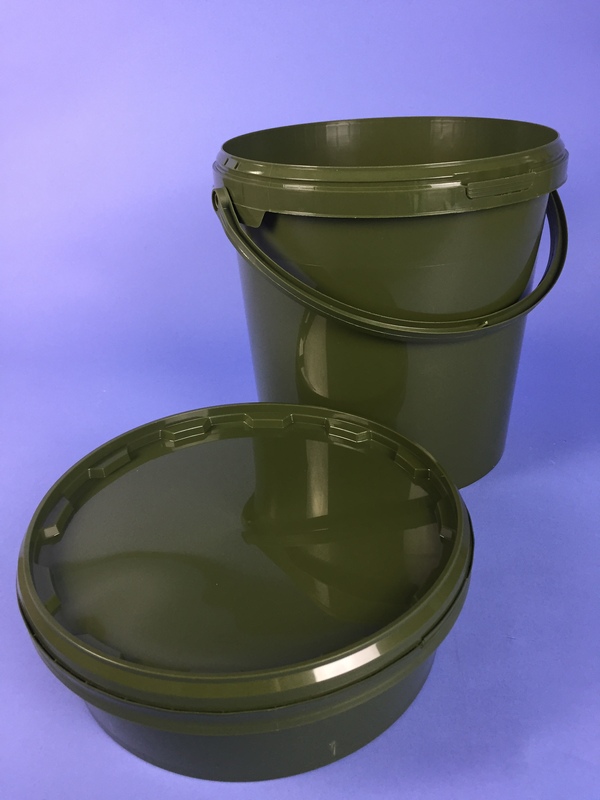 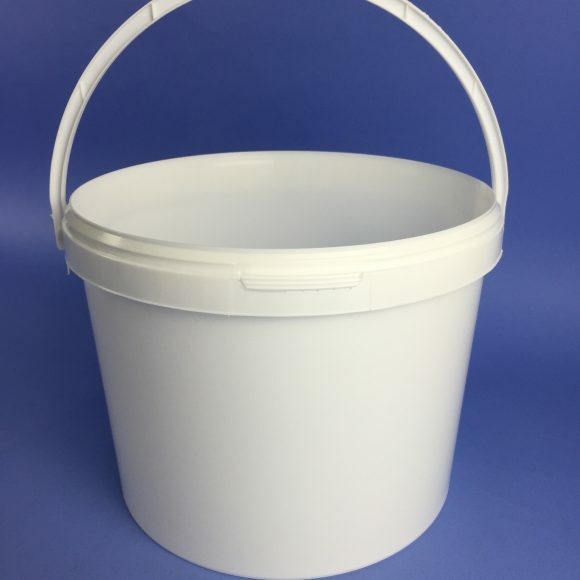 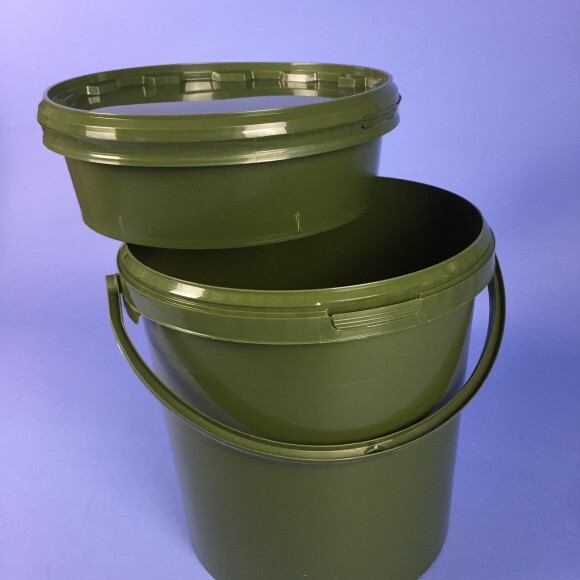 Our clear products starts in our SV range through to our standard buckets up to 5.6 litres in our round tapered bucket range. 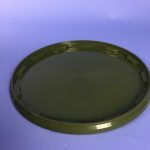 SKU: PB10OG. 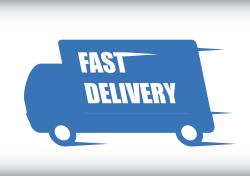 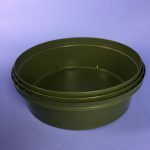 Categories: Fishing / Angling Bait and Tackle Containers, Round Buckets.